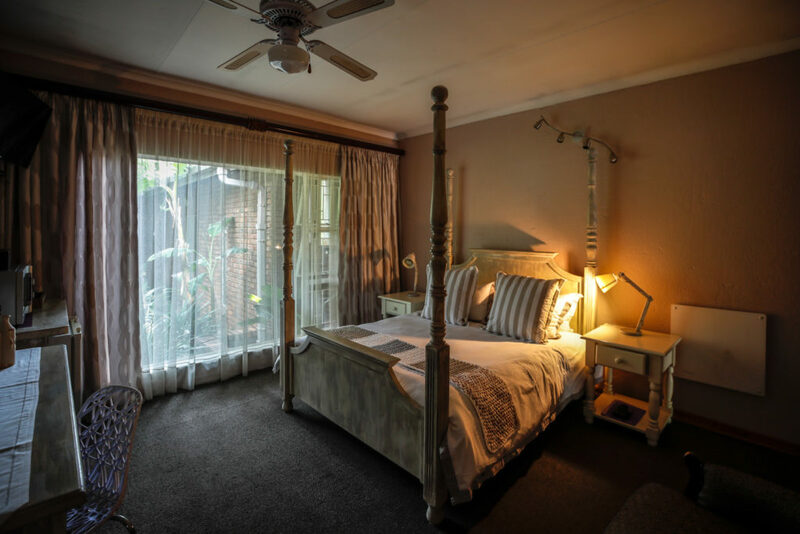 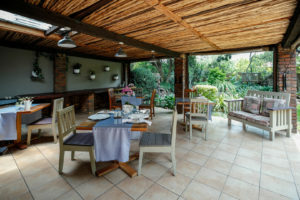 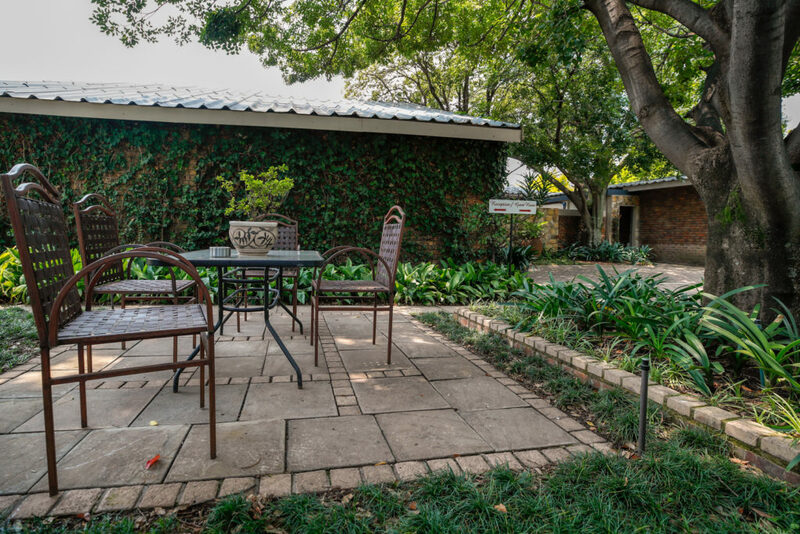 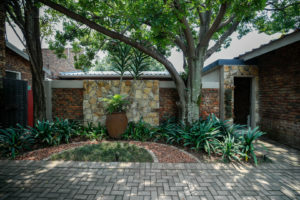 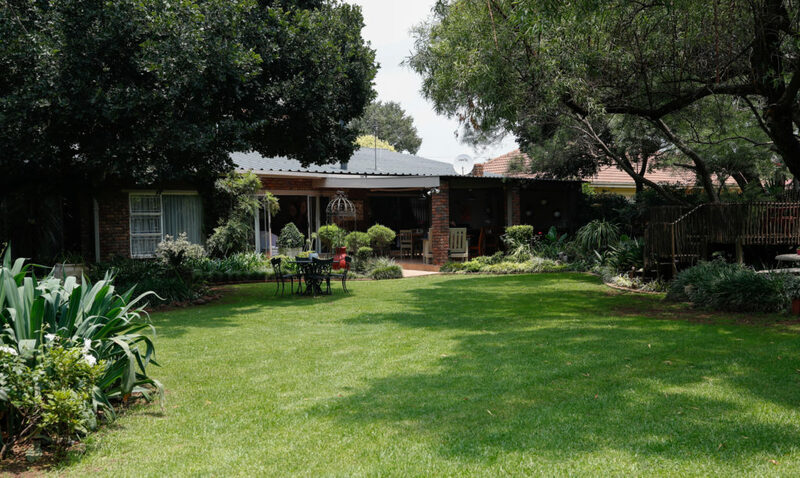 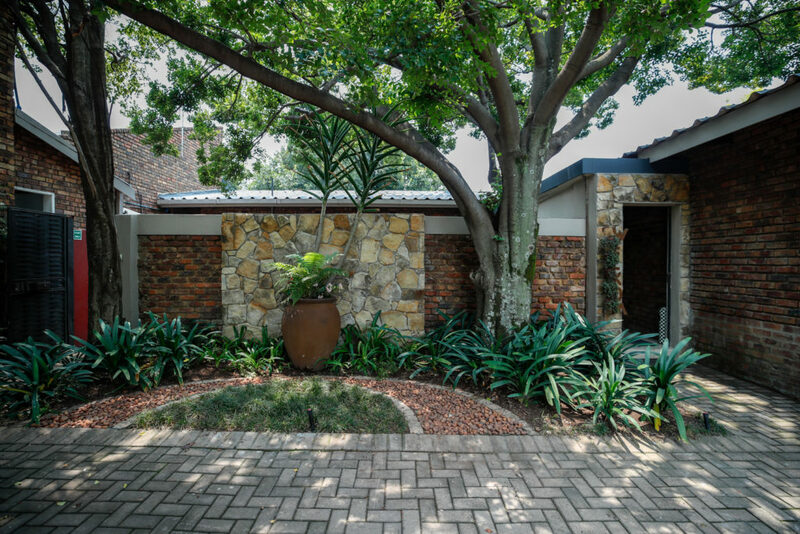 Enjoy sincere hospitality at L’anda Guest House (4 star graded by TGCSA), in Middelburg. 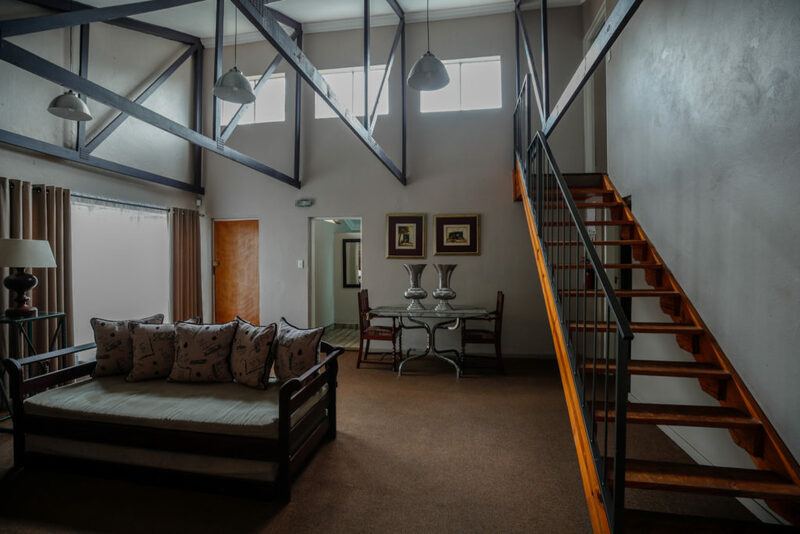 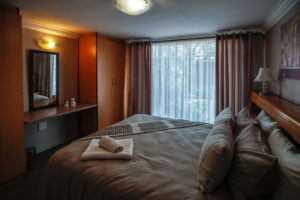 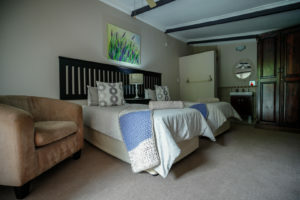 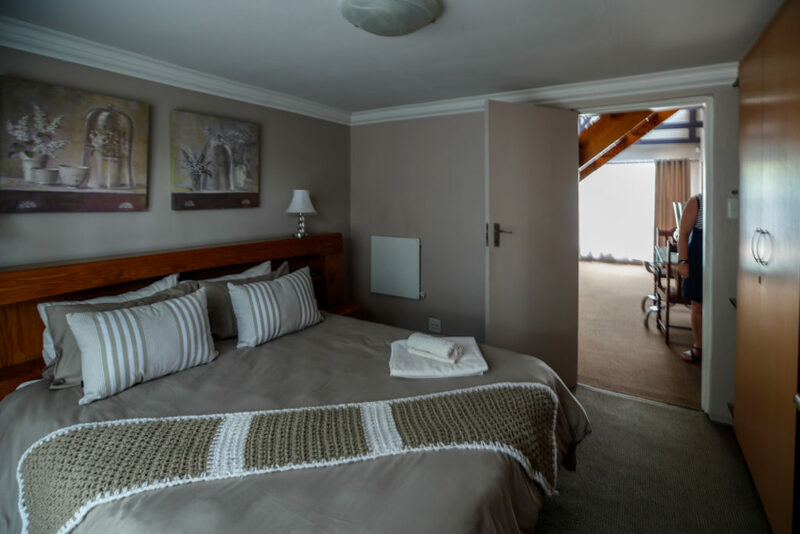 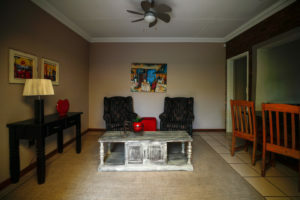 We offer Self Catering and bed & breakfast accommodation in Middelburg. 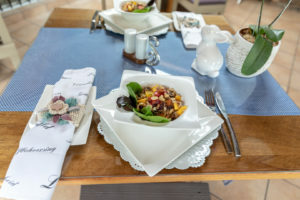 Treat yourself with a delicious dinner or breakfast specially made by your hosts. 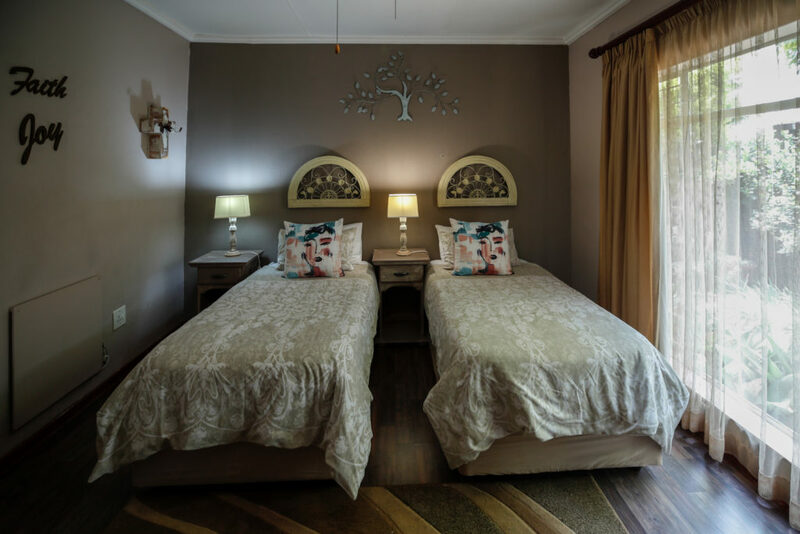 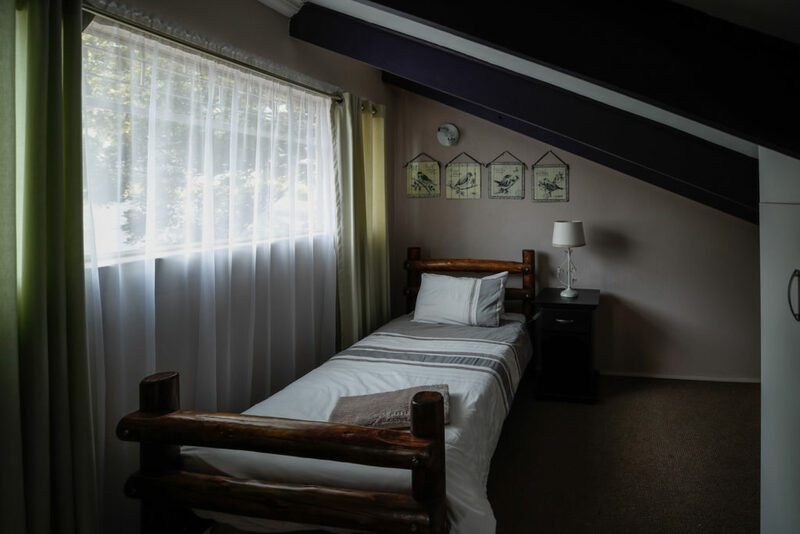 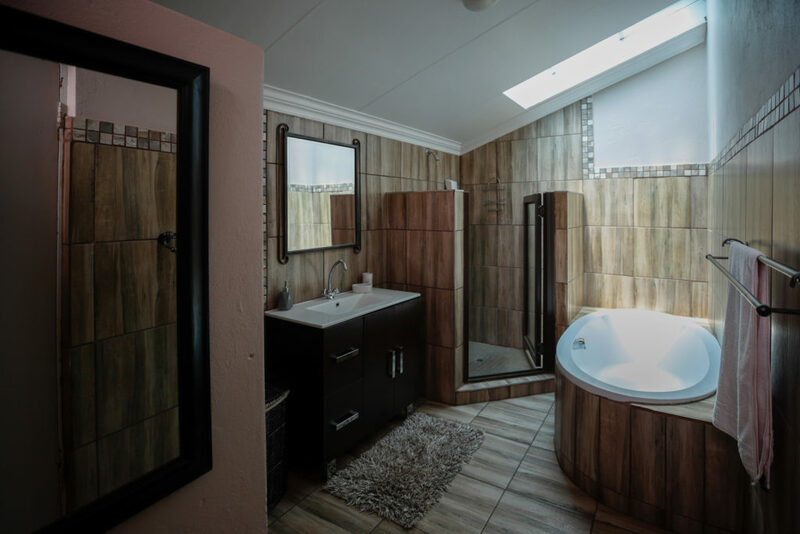 We are conveniently situated right in the middle of the Middelburg schools, gym, hospitals and the industial area making this the ideal stop-over for businessmen or women, tourists and holidaymakers to Middelburg, parents of visiting school sports teams and professional people. 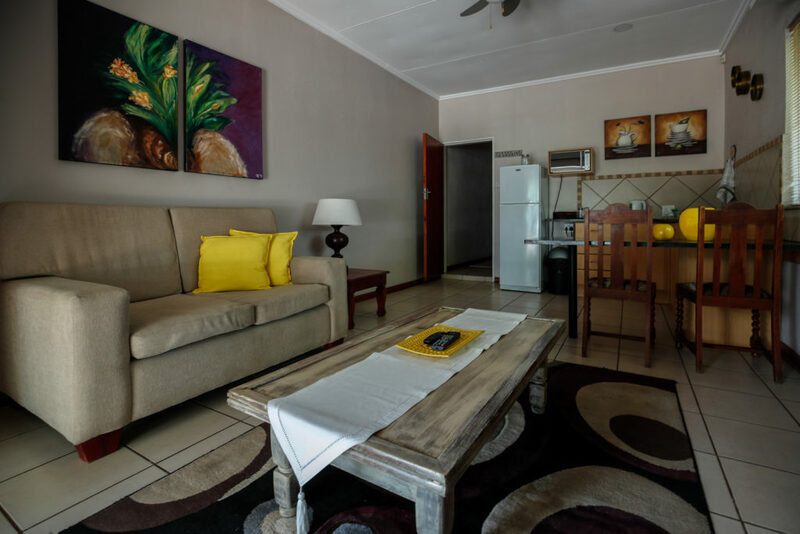 Your host Amanda extends a warm welcome and is committed to ensuring that your stay here is an experience you will want to repeat! 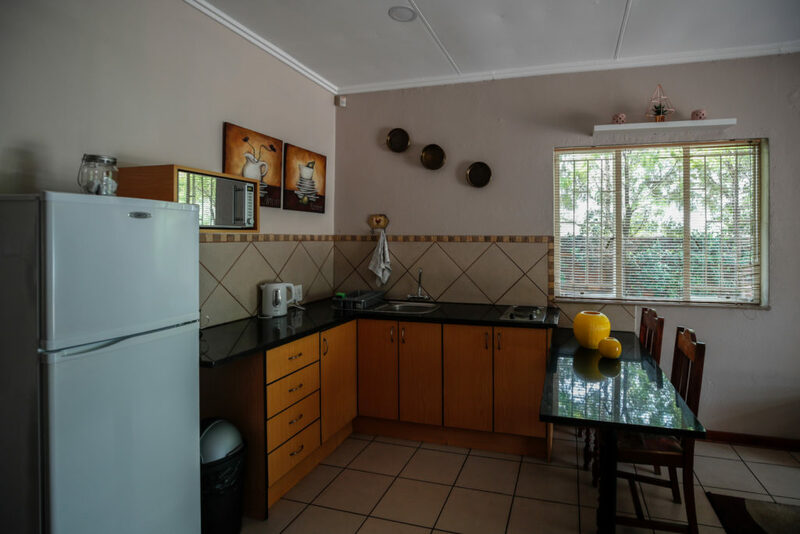 Each with their own modern kitchen and living room. Very spacious and fully equipped. 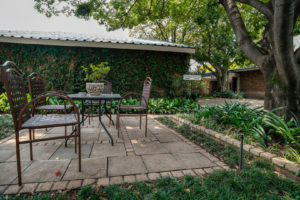 Beautiful view of the garden.